Looking for a windshield replacement Las Vegas cheap service? 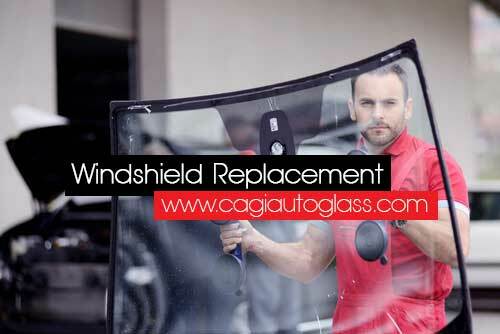 California Auto Glass Inc not only offer to quality windshield replacements but also at an affordable price. With over 20 years in business serving Las Vegas and the surrounding areas. With multiple locations we can reach you even faster in Summerlin and North Las Vegas with our mobile windshield replacement service. No matter what car, truck or vehicle you have, will have your windshield on hand ready to replace it. Give us a call for quick and cheap price so we can start the replacement process. If you can’t come to us, don’t worry. We can come to the rescue! Just had your windshield cracked in Las Vegas and don’t know who to contact or where to go? Look no more, because at California Auto Glass Replacement, serving the Las Vegas area and its surrounding neighborhoods, will replace your auto glass in no time. We also repair auto door glass, auto vent glass, auto quarter glass, auto rear glass, auto back glass, windshield repair, mobile auto glass, power window regulators, regulator repair and a lot more auto service repairs.